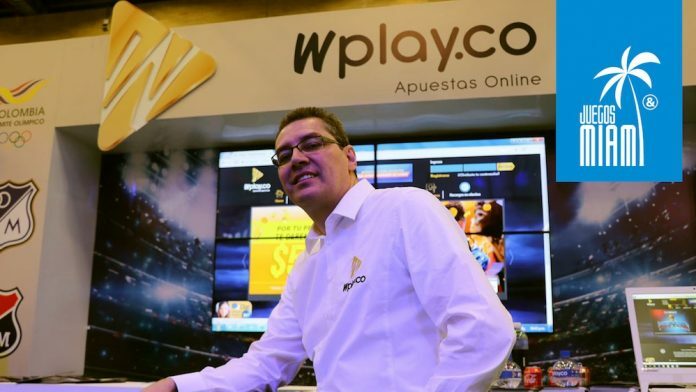 As the first operator to acquire an online licence in Colombia, WPlay holds a unique position in the country and across the Latin American region. Ahead of his seat on the dedicated Colombian panel at this year’s Juegos Miami (May 30 – June 1, Biltmore Hotel, Miami), Julio Tamayo, Managing Director at WPlay.co, explores the myths surrounding gaming in the region, how the company has transformed the local economy, and why players are a priority for the online market. 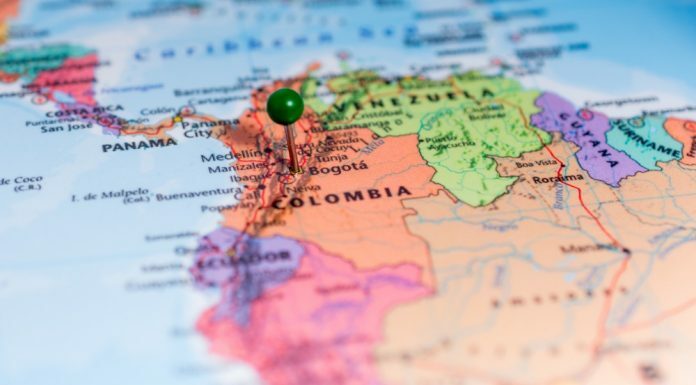 What are your prospects and, in your opinion, what are the main challenges and opportunities for online operators in Colombia? Wplay.co Centres of Experience allow the players to enjoy all the facilities of the platform, but in a more personal way. We know that we live in the virtual era, where people want to operate from their mobile units. However, there is a percentage of the population still seeking for a more personalised interaction -thus WPlay.co developed a network of POS where users can register, top up, play and get their statistics. On top of that, they can find staff ready to clarify any issues they may have. Right now, we are consolidating networks with 40,000 top-up and on-site gaming points, with a projection of 4,000 in the second year of operation.